Viknesh Vijayenthiran April 12, 2017 Comment Now! 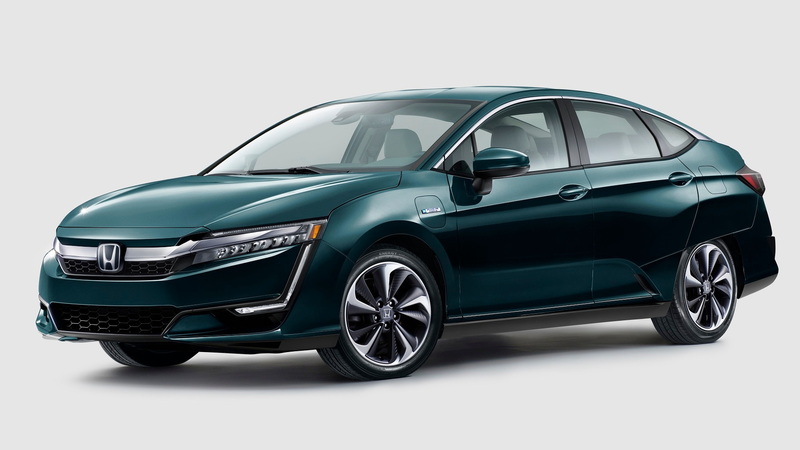 Honda’s Clarity Fuel Cell will soon be joined by plug-in hybrid and battery-electric variants. The Japanese automaker unveiled the two new variants on Wednesday at the 2017 New York auto show. 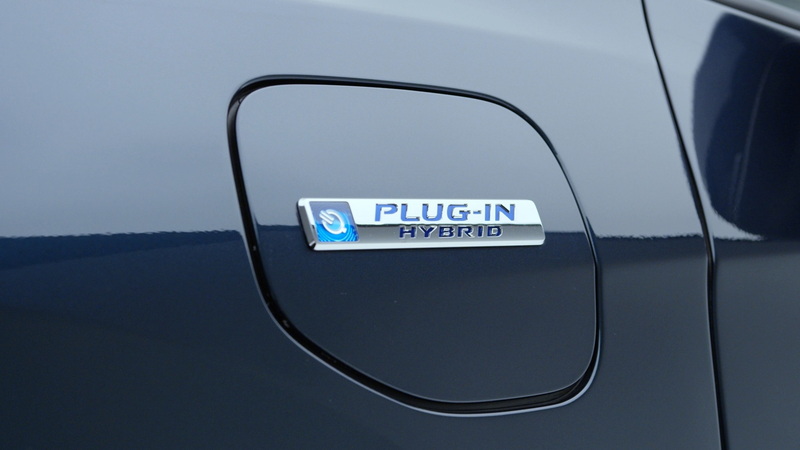 The cars are known as the Clarity Plug-in Hybrid and Clarity Electric, with the Clarity Plug-In Hybrid to arrive as a 2018 model and the Clarity Electric to join the Clarity Fuel Cell as a 2017 model. The additional variants leverage the platform that has enabled the Clarity Fuel Cell's low, wide and aerodynamic proportions and roomy five-passenger cabin. In addition to making them efficient, the platform should ensure the cars look, feel and drive much like normal cars. Overall, though, the performance numbers are underwhelming. The Clarity Plug-In Hybrid’s electric motor delivers 181 horsepower and 232 pound-feet and its battery has a 17-kilowatt-hour capacity. The car will be capable of driving an estimated 42 miles before its range extender, in this case a 1.5-liter inline-4 running the Atkinson cycle, needs to step in. In comparison, the rival Chevrolet Volt has a 53-mile electric range. The Clarity Electric’s motor is even tamer, delivering just 161 hp and 221 lb-ft. And its battery only stores 25.5 kWh of charge. 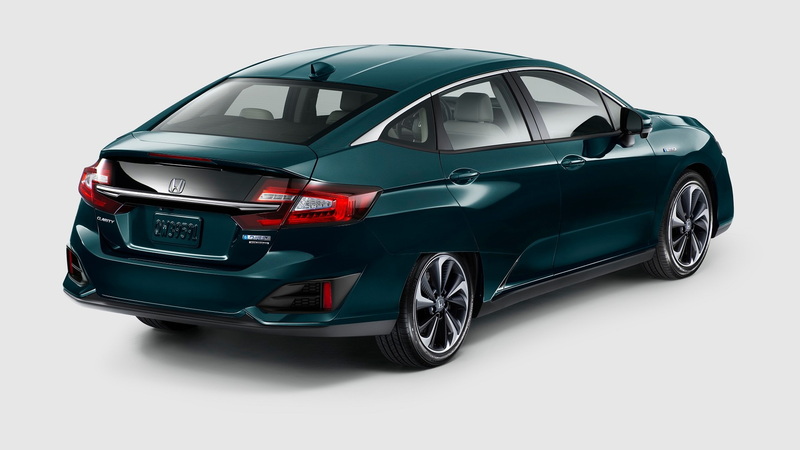 Honda representatives confirmed that the range will be “about 80 miles.” The Chevrolet Bolt EV has a 238-mile range and the upcoming Tesla Model 3 is promised to have at least 215 miles of range but will probably end up with more. The Clarity Fuel Cell, which went on sale last December, has a 366-mile range, assuming you can find the hydrogen to fill its tanks. Because of the lacking of refueling infrastructure, the car is offered in only a few spots in California. 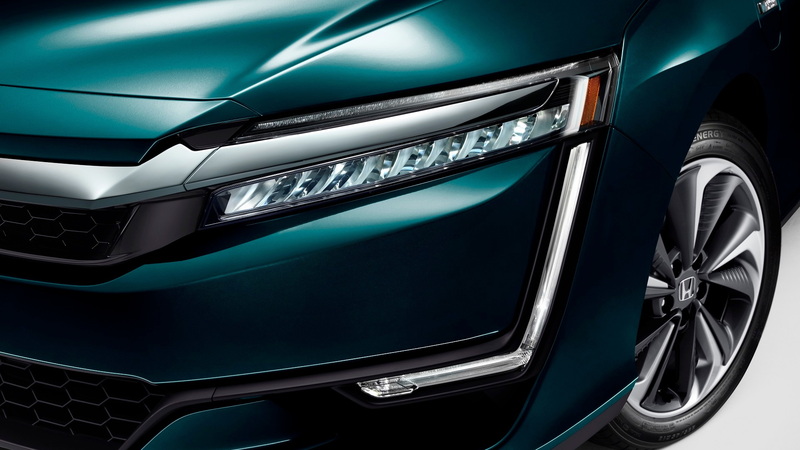 The launch of the expanding Clarity family is part of an overarching strategy at Honda to transform approximately two-thirds of its of global lineup to electrified vehicles by 2030. For more from the N.Y. auto show, head to our dedicated hub.